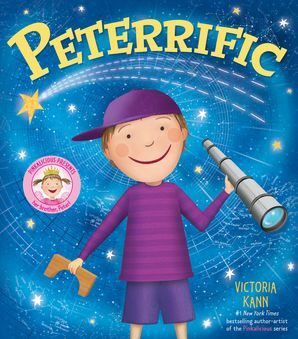 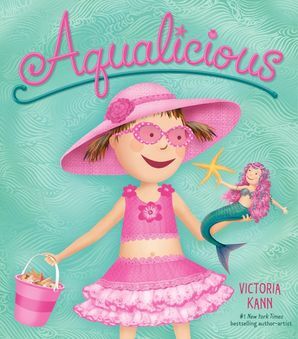 #1 New York Times bestselling author Victoria Kann brings young readers another pinkatastic I Can Read story featuring Pinkalicious! 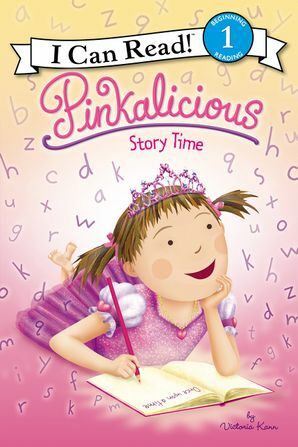 Pinkalicious is surprised when the author of her favorite series, the Princess Plum books, turns out to be a man and not a princess! 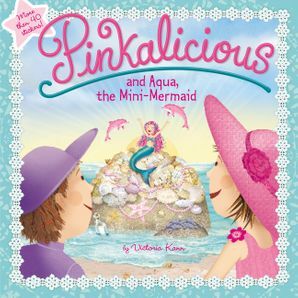 But after talking to him, she is inspired to write her own stories—and when she finds herself daydreaming about her ideas in class, Pinkalicious’s teacher decides to have a writing festival. 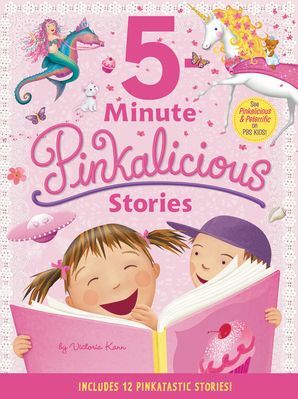 Beginning readers will love seeing how Pinkalicious uses her imagination to write a pinkamazing story in this I Can Read adventure! 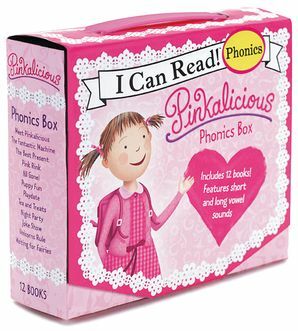 This is a Level One I Can Read book, which means it’s perfect for children learning to sound out words and sentences.